Need your telephone cabling tidied, removed, replaced? Our telephone installations team can help. 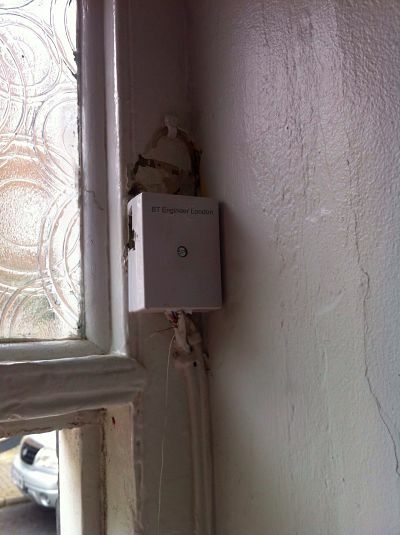 Sometimes the BT Openreach install is below par for your property. 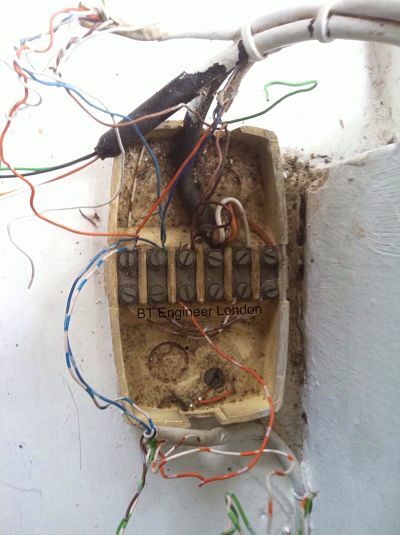 Not a competent telephone engineer! 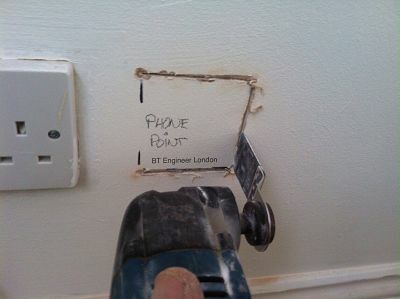 to correct and remove any telephone problems you may have. 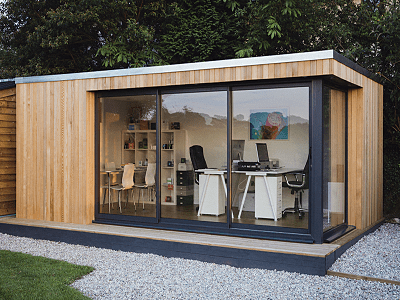 Having a garden workstation installed and need a telephone or broadband circuit fitted to it? Building an office in your grounds and need to connect it to your existing telephone line? 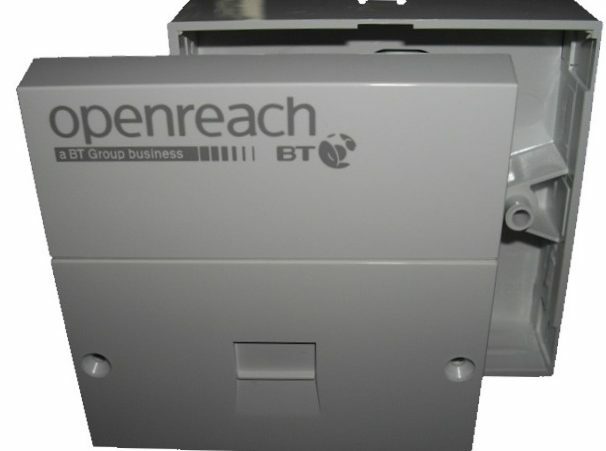 Data connections from your existing broadband router to new office. Equipped to install new sockets within your property. Show us where you want the socket to go. We can then explain to you the installation works needed to complete the task. Had a poor experience with your service providers telephone installations team? 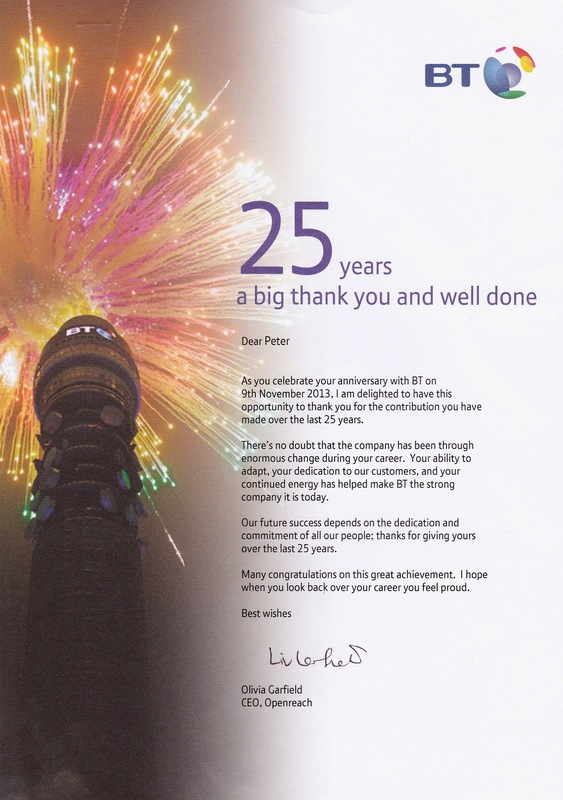 Generally this would be Openreach – All untidy, ugly looking works can be corrected. Calling BT engineer Londons telephone installations team, 0203 6331131 – will soon have your property looking how it should. window frames and anywhere else they should not have been installed.